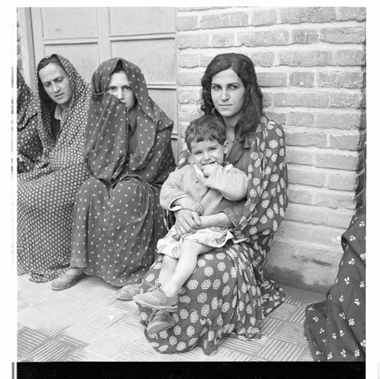 JDC - Archives : Iranian Jewish women in traditional attire. Search > Search Results > Iranian Jewish women in traditional attire. Title Iranian Jewish women in traditional attire.